For a limited time, The Children's Place is offering up 50% off the entire site + FREE shipping! 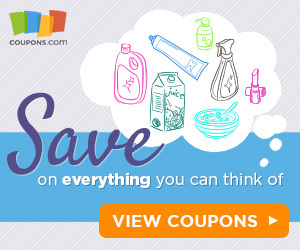 No promo code is needed as the prices shown reflect the savings! As one idea, these Matching Family Pajamas and Sleepwear Sets start at just $7.47 shipped! Now would be a great time to deck out your whole family in fun matching PJs for cute Christmas morning pictures. 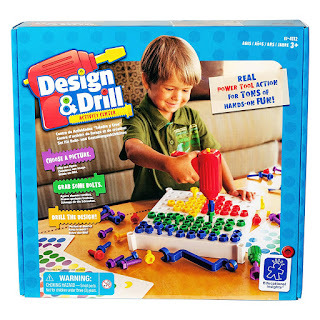 Grab this *TOP KIDS PICK* Educational Insights Design &amp; Drill Activity Center $30.99 (Retail $40)! 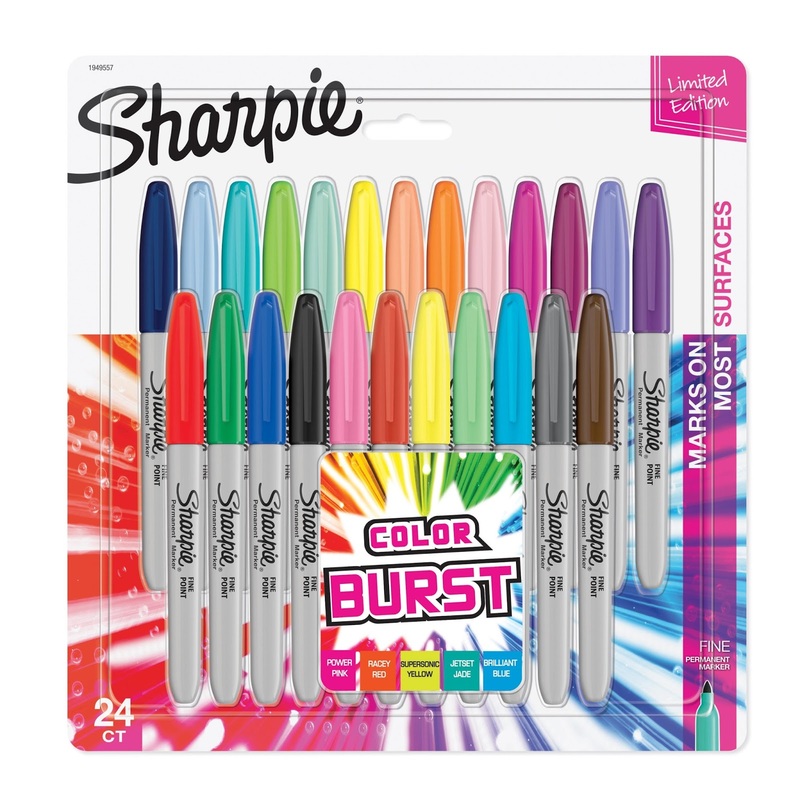 Right now you can get this set of Sharpie Color Burst Permanent Markers, Fine Point, Assorted Colors, 24-Count for ONLY $8! Dull and boring fades away - but bold and brave lives on. That's the motto of Sharpie Permanent Markers. 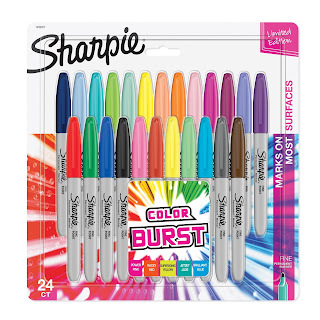 Made to write on, stand out on, and stay on practically any surface, it's the Original Permanent Marker born for unique, unruly, courageous, outrageous self-expression that always leaves a bold mark. 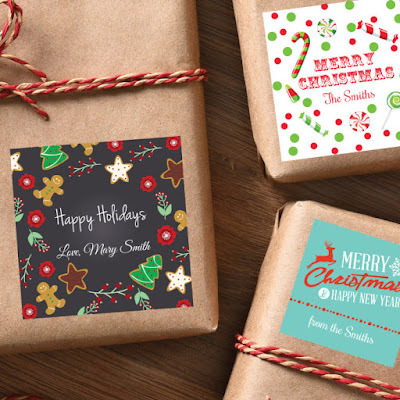 Head over to get this Set of 24 Christmas Gift Labels for ONLY $5.49 (Retail $12)! 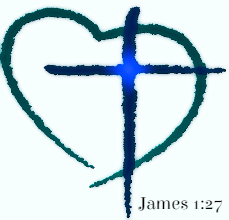 Each set includes 24 2.5" personalized labels in your choice of 12 designs. They are perfect for gift bags, wrapping paper, mason jars, and more! Sam’s Club has announced their One Day Only Savings Event, starting at 7 a.m. local time on Saturday, 11/11. During this event, members will have exclusive access to big savings on the hottest tech and toy gifts, including Apple iPhone devices, 4K TVs and KidKraft activity sets. Those who want to get an even earlier start are invited to visit SamsClub.com/OneDayOnly at 12:01 a.m. EST on Saturday, 11/11. PLUS don't forget that right now you can get a One-Year Sam’s Club Membership and $10 e-Gift Card for as low as $30! *Limited quantities available on all items. No rain checks. **One gift card per activation. See club or SamsClub.com for participating wireless carriers. Excludes Samsung J3 smartphone models. 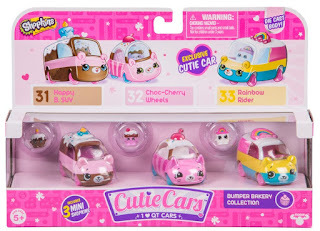 HURRY over to get this Cutie Car Spk Season 1 Bumper Bakery 3 Pack for ONLY $12.99 (Retail $27.99)! The Cutie Cars 3 Pack has 3 times the cuteness! Check out the Bumper Bakery Collection! Three little yummy runabouts who rise to the occasion! Happy B SUV - Every day is a happy day for this Cutie Car! A real party car that will do anything to make her friends wishes come true! Any reason is a good reason to celebrate. Model: Speedy SUV Features: A sweet luxurious chocolate interior. Likes/Dislikes: Loves to make wishes come true! Choc-Cherry Wheels loves spending afternoon tea with her buddies. There's nothing better than having a picnic in a car park on a sunny day then swimming with friends in a car pool! Model: Buddy Buggy Features: Highly decorated award-winning cutie! Likes/Dislikes: Loves socializing. She has dozens of sweet friends! Rainbow Rider***Exclusive Cutie Car . She can make magic happen and spends her day searching for pots of gold! Model: Speedy SUV Features: Super colorful to brighten the cloudiest day! Likes/Dislikes: Singing sweet songs in the rain! If you don't have a heating pad in your home - you may want to grab one of these Sunbeam King-Size Heating Pads $24.75 - $29.99. Head over to get this Chubby Puppies and Friends Pet Fun Center for ONLY $9.87 (Retail $29.99)! It's a Chubby Puppies and Friends party at the Pet Fun Center! Puppies can ride the elevator, enjoy a bubble bath, take a trip down the slide, ride in the swing, and play on the carousel! It's puppy play for mommy and baby Chubby Puppies — plus all their friends! The included Chubby Puppies character hops, wobbles, and moves around the Pet Fun Center, while baby puppy is having fun. 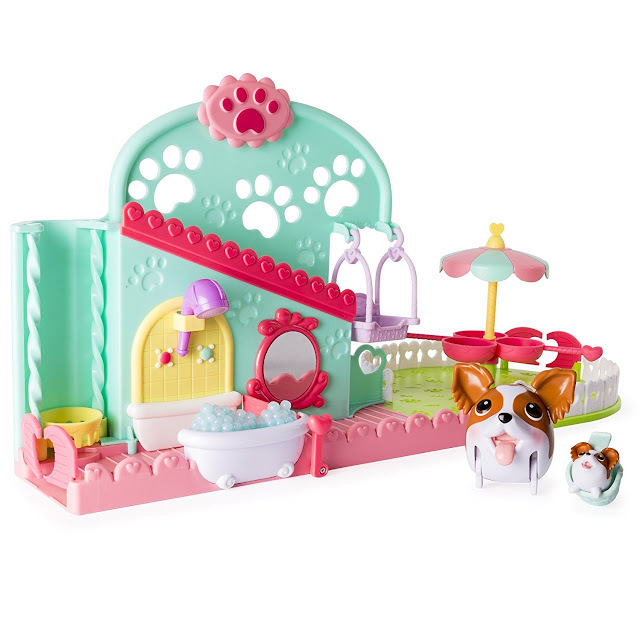 It's cuteness overload with the Pet Fun Center from Chubby Puppies and Friends. Loving these Monogram Pullovers / New Colors Available for $29.99 (Retail $58.99). Monogram FABULOUS is exactly what this boutique brand pullover is!! 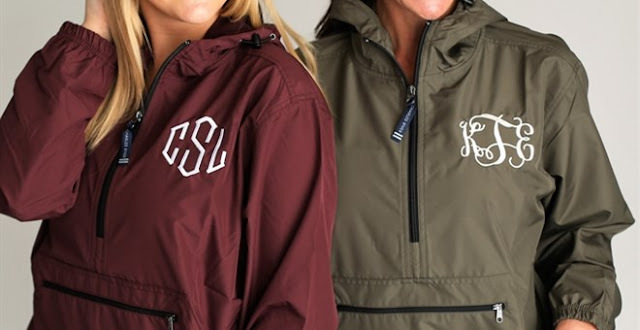 Look so cute this spring in your customized water resistant pullover! NEW COLORS: grey, olive, neon yellow and white! *Keep in mind we do not know the discounted price until the lightning deal is activated so you will need to check back in on your favorites. Listed is the start for Prime Members, who can purchase 30 minutes early. 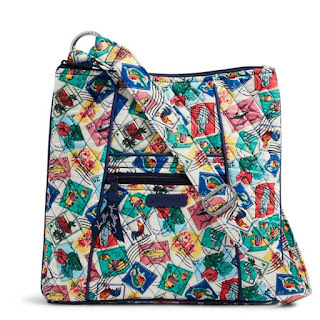 Right now Vera Bradley is offering an Additional 40% Off All Sale Items AND Free Shipping. Plus - if you purchase $125 or more with you'll receive a FREE Trimmed Vera Bag (Reg $108). I've been wanting another Hipster Bag - so here's my deal. Today ONLY - check out these Men's New Balance Cross Training Shoes for $59.99 (Retail $129.99)! Do more with less and stand out from the rest. The Minimus 200 trainer helps you position your feet and body in a more natural stance by using fewer, stronger, more durable materials — and a signature Vibram® outsole to help boost your traction. The result is unparalleled strength and training performance and a sleek look you won't see on anyone else. Unisex sizing: These shoes are in men's sizing. We recommend women order 1 1/2 sizes down. 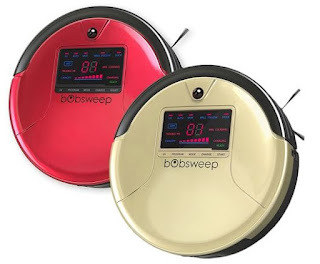 Today - grab one of these bObsweep Standard or PetHair Robot Vacuums $169.99 - $189.99. bObsweep PetHair exemplifies the easygoing lifestyle with a 5-in-1 cleaning philosophy: sweeping, vacuuming, mopping, UV sterilizing, and HEPA filtrating. He carries an extra-long main brush for picking up tons of dirt and hair, and his 1-liter dustbin is three times larger than the industry standard. For maximum comfort, you can schedule him to automatically wake up and clean while you're out at work, and he'll make sure to come back to his charging station when he's finished the job. Hunting? If so, Amazon is offering Select Hunter Safety System Products starting at $14.96. 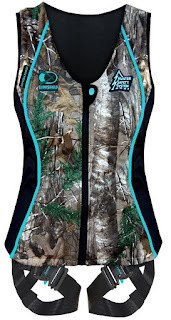 For example this Hunter Safety System Women's Contour Safety Harness with ElimiShield Scent Control Technology (NEW for 2017) is $95.23 (Retail $139.35). Well iPhone lovers, there's no need to camp out outside Apple Stores to get your new iPhone X. There may be a few available units here and there, but not many expected. Pre-orders began this week, and Apple sold out its initial shipments within minutes. There is now a five- to six-week backlog to get deliveries of the new phone, which starts at a record- setting $999. Analysts suggest that if you really want the phone, just put in your pre-order now and wait. •Baskin Robbins: $1.50 Scoops Tuesday, October 31st. •Chipotle: $3 Burritos on Halloween. Just stop by any Chipotle in costume from 3pm-close to get a $3 burrito, bowl, salad or order of tacos. •Chili's: Select locations will be offering Free Kids Meals. Call ahead. •Cicis Pizza: Kids in costume get a FREE Kids Buffet with purchase of Adult Buffet + Regular or Larger Drink. Valid 10/31/17 only. 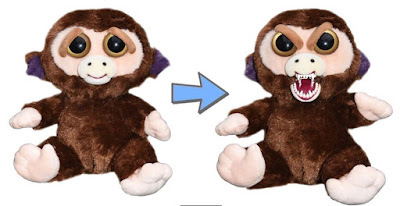 Limit one child per adult purchase. •Dickey’s Barbecue Pit: Kids under 12 wearing costumes eat free at participating locations from 11 a.m. to 9 p.m. Tuesday. •IHOP: Kids 12 and under get a FREE Scare Face Pancake Tuesday, October 31st from 7am-10pm. •Krispy Kreme: On October 31st, wear a costume to a participating Krispy Kreme location and get one free doughnut of your choice. One kid meal with the purchase of an adult entrée. Offer may vary by location, see restaurant for details. Valid Halloween day, 10/31/2017. Children must be in costume to redeem offer. Dine-in only. Kids 12 and under from the kid’s menu. Valid at participating locations only. Cannot be combined with any other offer. No cash value. •OUTBACK STEAKHOUSE: FREE Kids Dirt Cup on Halloween with purchase of a Joey Meal on 10/31 only! •Sonic Drive-In: $0.50 Corn Dogs All Day on Halloween! Redbox: Text RETURN to 727272 to get a code for a free one-day DVD rental or $1.50 off a Blu-ray or video game rental. The code expires Nov. 4. Bass Pro Shops: The mega outdoor store has its annual Great Pumpkin Celebration with free kids' activities and photos for Halloween. At most stores, the festivities take place 5 to 7 p.m. Monday and 4 to 8 p.m. Tuesday. On Halloween, trick-or-treating starts at 5 p.m. and a costume parade at 6. 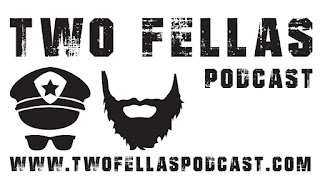 Hours and participation may vary by location. Costume parade participants also get a freebie while supplies last. Learn more and find a full schedule of events at www.basspro.com/halloween. Chuck E. Cheese: Participating locations will be giving away free slices of Candy Corn Pizza on the hour, every hour on the hour from 4 to 8 p.m. Tuesday, while supplies last. Also through Halloween, kids get 50 free tickets when they stop in wearing their Halloween costumes. Learn more at www.chuckecheese.com. 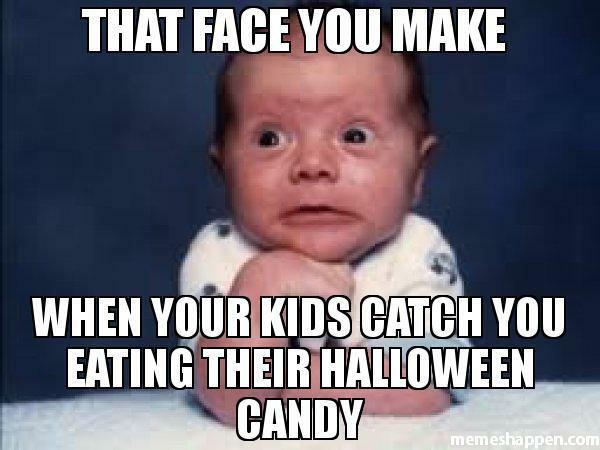 Don't miss our round up of Halloween Candy deals so you can snag those last minute treats (especially if you ate your first couple bags). Here are a few tips to help keep your trick or treaters a little safer this year! Find more tips HERE. When selecting a costume, make sure it is the right size to prevent trips and falls (cuts from pumpkin carving and tripping over costumes and decorations are the biggest source of Halloween injuries). Remember that children are unpredictable and easily distracted. If your children are older, have them sit down with you to “map out” their treat route and set up specific time/meeting points to make sure everyone is safe. Invest in a "people tracking" app or device for your child for extra peace of mind. Examples: Life360.com free app (gps tracking, messaging and boundary limit alerts), Family Locator(real time gps tracking, also has SOS button), Red Panic Button (SOS style app that sends text to parents when button pushed) , or Best Child Locator Watch for Kids (distance sensor alerts if child has wandered away from you). Looking for things to do around Central Arkansas tonight? Check out this list from Little Rock Soiree! Love these! Flannel Boyfriend Tunic for $24.99 (Retail $40)! I really like the Mustard Color (not pictured). Say hello to your new favorite top for the fall and winter! We have fallen in love with this ULTRA soft and comfortable cotton flannel tunic! 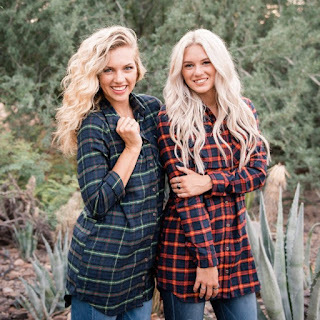 The classic plaid patterns have a modern fit with their long tunic length and roll tab sleeves. Throw this over tights and booties for a dressed-up look-- or just over leggings and tennis shoes for a casual yet chic outfit. Head over to get a pair of these Muk Luks Women's Stella Boots for ONLY $39.99 (Retail $99)! With its toe-to-heel good looks, MUK LUKS® Stella Boots will be a wardrobe favorite. Decorative back design and fashionable stitching adds detail and interest to the trendy, block heel boot. Super soft lining for all day comfort. Wipe with a damp cloth to clean, no bleach, lay flat to dry. Imported. 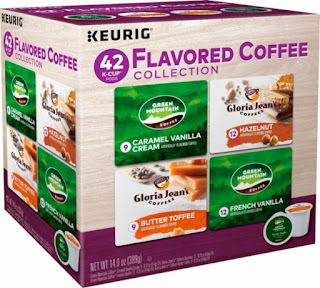 Right now you can get Select 40ct to 48ct K-Cup Pods for ONLY $19.99. Always the best time to grab Swiss Miss - Milk Chocolate Hot Cocoa K Cups for my daughter! 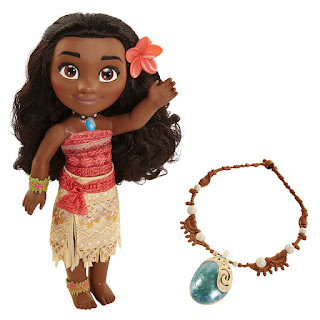 Today ONLY - Save Up to 30% off select Jakks' Toys $12.99 - $69.99. 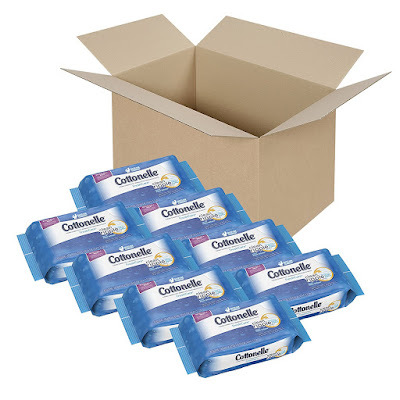 Right now over at Amazon.com you can score 8 Packs of Cottonelle FreshCare Flushable Wipes (includes 336 wipes in total) for just $9.25 shipped when when you clip the $1 off coupon on the page and opt for Subscribe and Save! 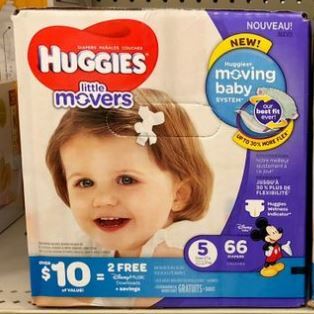 That makes each 42-count pack just $1.16 shipped! 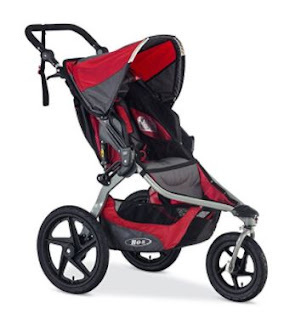 Today ONLY - Save Up to 30% off select Britax Car Seats and Strollers $103 - $329.99! ALL these have really HOT reviews! Several to choose from, browse around for your favorites. 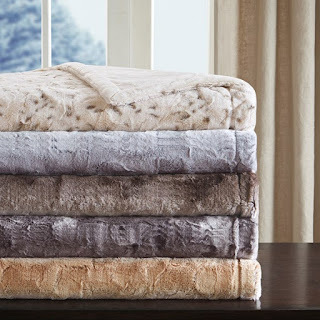 Check out these Faux Long Fur to Microlight Throws for $11.99 (Retail $50). Premier Comfort's Faux Long Fur to Microlight Throw will keep you warm and cozy while providing a natural and lodge aesthetic to your décor. Soft and thick, this throw comes in a dark brown hue with a microlight reverse, making it great for snuggling under on movie night. Drape over your sofa for added texture and transform your home into a warm and inviting space. 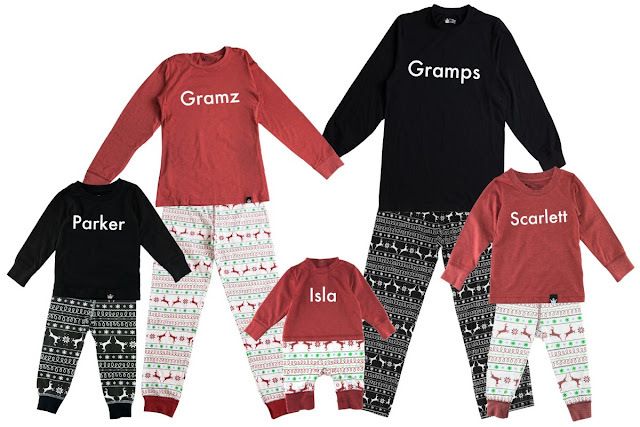 Check out these Personalized Family Pajamas for $19.99 (Retail $34.90)! Through October 31st, you can score this Anjou Bath Bombs 6-Piece Gift Set for ONLY $9.99 when you use promo code EYA2WXRR at checkout. 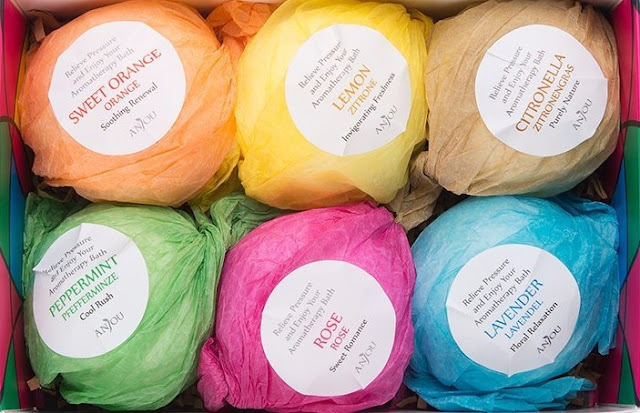 This gift set features six large bath bombs made from all natural ingredients; the scents include sweet orange, peppermint, lavender and more. **I just bought one of these gift sets to split up for teachers gifts! HURRY over to get this Chubby Puppies and Friends - Vacation Camper Playset for ONLY $11.89 (Retail $24.99)! Let's go camping with the Chubby Puppies and Friends! 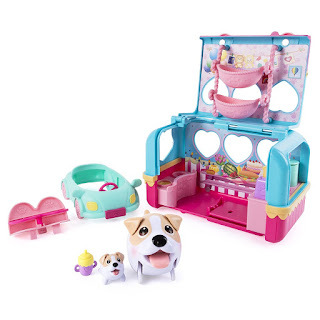 This Vacation Camper Playset includes a full-sized Jack Russell Terrier Chubby Puppy and a small baby puppy to care for. These adorable puppies come equipped with the ultimate camping accessory — a transforming camper! This RV includes puppy-powered moving pots and toaster in the kitchen, a swinging baby hammock to keep baby happy, and a removable seat to tuck baby into for the long drive. Collect all of the Chubby Puppies and Friends campers for an adorable, relaxing puppy camping trip (each sold separately). Adopt your Chubby Puppy Jack Russell Terrier and baby puppy today! 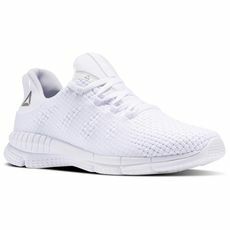 Right now Reebok is offering 50% off Seasonal Styles with code EARLYBIRD at checkout. I'm really liking the ZPrint Her MTM Woven (pictured) for $30 (Retail $60). Browse around for your favorite shoes, hoodies, leggings, and more! Time to stock up on Diapers? Starting today - Target is offering a FREE $20 Target Gift Card with Select Baby Department Items of $75 or More. Final cost $47.06 total – like paying $15.60 per super pack and getting the wipes for FREE!